This is one party I hope I get an invite to. It’s the 100-year anniversary of Rochester, N.Y.-based Doyle Security Systems and what a celebration that should be! 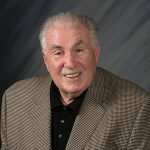 Oh, I should also mention the anniversary occurs on St. Patrick’s Day, and the company’s president and CEO, John G. Doyle Jr., is as proud of his ancestry as any Irishman I know. The company started out as a guard and patrol service as well as an alarm company, and by the time Doyle, the fourth generation of Doyle ownership, bought the company in 1986 it had $100,000 of recurring monthly revenue (RMR) just in the electronic security portion of the business. Eventually, it became totally a full-service electronic security company. Today, that RMR is more than $1 million and is still growing. Only this time, I fashioned the question to just address great leadership in running a company, basically prodding Doyle to offer a piece of advice to share with other owners of alarm companies in this period of changing times. 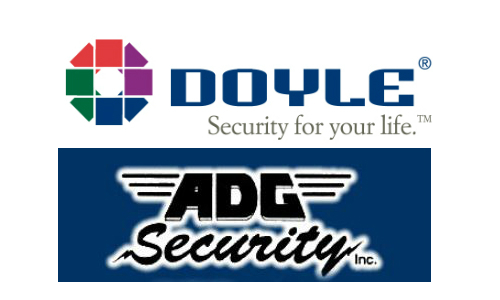 Related: Doyle Security Systems Merges With ADG Security in Rochester, N.Y. 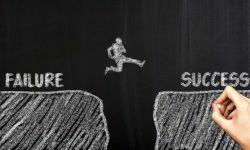 In other words, during a period of extreme changes and with the temptation to move in a dozen different directions, stay the course until you have thoroughly examined and thought out potential changes. And only then, make those changes slowly and deliberately. Doyle Security certainly understands change and growth (see details of its latest acquisition here). Going from a local operation in Rochester to serving a population basis that now extends from Erie, Pa., to upstate New York has changed Doyle Security into a regional platform that, I suspect, will continue to grow. The company has its own TMA Five Diamond, UL-Listed central station serving its large base of customers. 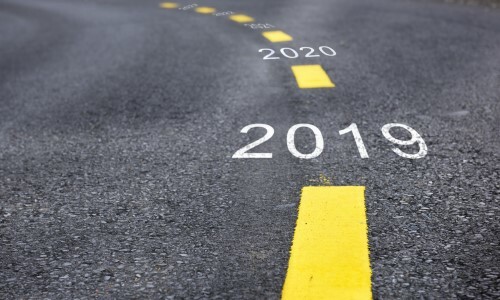 I and many other industry old-timers have advocated for building a core business through both bundling of complementary products and services as well as improving service and product offerings to existing customers. As business brokers (my day job) we see a lot of companies that take stock of all the changes that are happening in our industry — i.e. 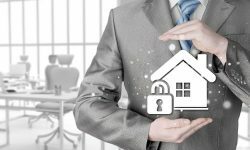 do-it-yourself, cable companies marketing, direct selling companies, etc., all using different business strategies than the traditional alarm dealer. Once the alarm dealer becomes overwhelmed by the choices he thinks he has to make it’s just a matter of time before we get a call from a potential seller. 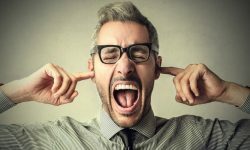 Mind you, there’s nothing wrong with making the decision to sell your company, but make sure you carefully examine the reasons you might consider it. If you’re ready to retire, OK, it’s a good move. 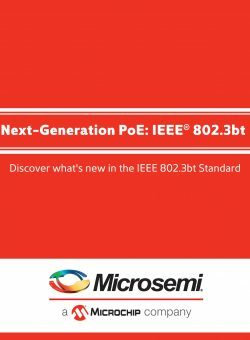 If you feel you’ve grown the company to its maximum advantage, OK, it’s a good move. 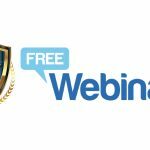 But if you’re overwhelmed by all the conflicting and competing advice being offered by well-meaning marketers in the industry, then perhaps Doyle’s words of “staying grounded” might help you determine if it’s the right decision. 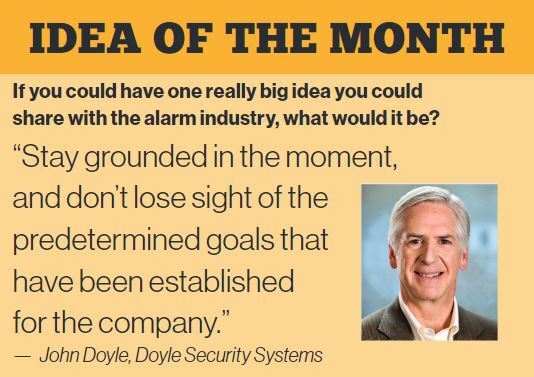 I don’t know if he or his predecessors built up Doyle Security thinking it would be around for 100 years … but between the shift to electronic security, the regional expansion, monitoring centers and more, the company leadership seems to have developed a solid blueprint for anyone managing an alarm company. 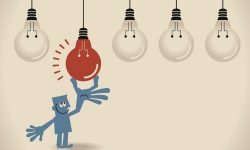 A pretty good operating model might be to build your company as though you expected it to be here for 100 years, but manage it, effectively and systematically, one year at a time. Though I can’t claim any Irish blood, I can claim a strong passion for Irish culture, music and phraseology. Oftentimes, and without thinking, I greet people with the time-tested Irish phrase “top of the morning” and it generally brings a smile to the recipient’s face. So when you think of Doyle Security and the success that they are enjoying perhaps, like me, you can’t help thinking that it’s a “when Irish eyes are smiling” moment. If so, take the moment and think about what you are doing to emulate the best practices of other successful companies to ensure a similarly bright future for yours.